In 2006 we decided to set up an online service for remote session drumming to deliver high quality drum tracks across the globe and to eliminate financial and time wise limitations while recording an acoustic Drum Set. Musicians, bands and producers send us their tracks via email, we record the live drum tracks at the drumdubs studio and then we email the high-quality drum tracks back to them. Instead of hiring studios, engineers or drummers, our remote Session service is quick, easy and affordable. Since we set up our recording service our client base has expanded rapidly and until today we have recorded drums for a variety of Clients. Major Labels Companies like Universal, EMI and BMG used our Service, Artists such as Carl Carlton, Rene Noçon, Max Buskohl and MisterME trusted in the Sound of Drumdubs and a bunch of different Producers all over Europe used Drumdubs as their „ Human Drum Plugin“. To get started, get in touch with details of your project. Contact us via email, skype or phone, whichever you prefer. We’ll give you an exact quote for your track/s and after all things are set you will upload your track/s and we’ll start recording. 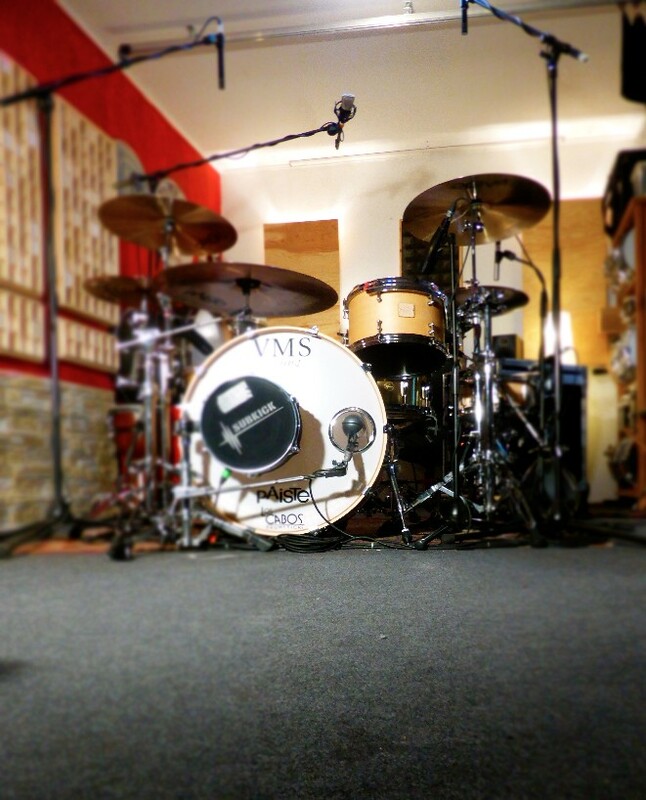 We’ll go to the drumdubs Studio, set up the Gear we selected for the Song and record your Drum/ Percussion Tracks. 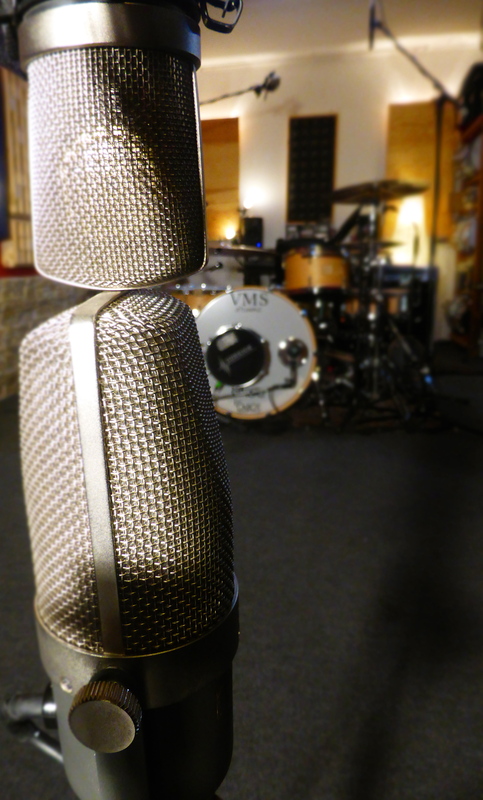 Once we’ve recorded your drum / percussion tracks, we’ll send you an Mp3 mix of your track with the drums mixed in. At this point we can make any changes until you´re satisfied with the Drumtrack and we´ll offer up to three free revisions with the inital price, depending on the Setup you’ve chosen. When you’re 100% happy we’ll send you an invoice via Mail. Once payment is received, we’ll send you a link to download the high-quality drum files. Once you’ve downloaded them you’ll be able to drag and drop them straight into your DAW, ready to mix!